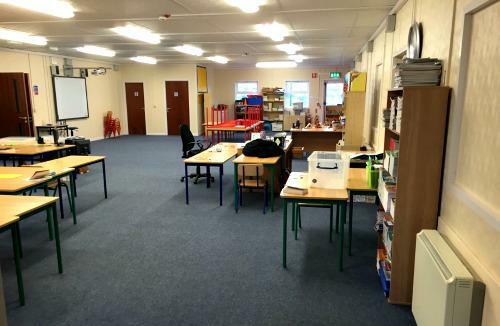 Instaspace was commissioned by Louth Meath Education and Training Board to manufacture and install additional classrooms to the existing temporary school building on the grounds of a local rugby club. 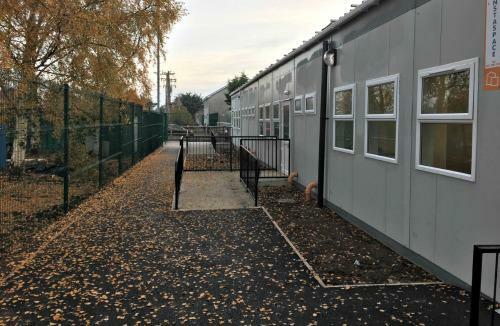 We provided a 250m2 steel framed modular, prefabricated classroom building, which consisted of 3 x 81m2 classrooms and a new entrance area, along with alterations to the existing building. Instaspace secured, prepared and drained the site. The pre-fab units were manufactured off-site, transported, craned-in and installed on site. Instaspace relocated existing fencing and provided additional fencing, tarmac footpaths, landing steps and ramps at new entrance. 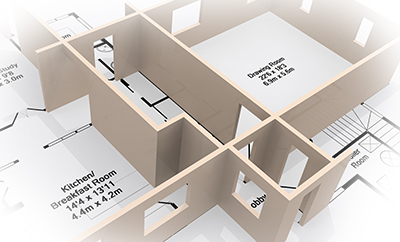 The total turn-key package was finished to the highest standard, in accordance with current building regulations. 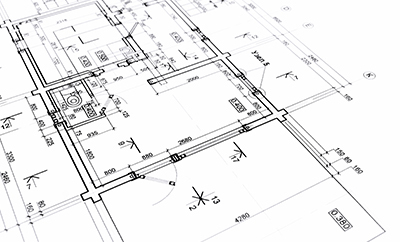 The complete mechanical and electrical fit-out was carried out. Instaspace also delivered on commissioning, testing and certification.